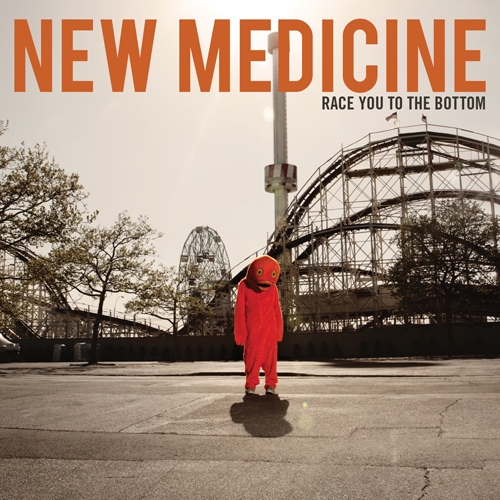 New Medicine have posted their new song, “Race You To The Bottom” from their debut album, Race You To The Bottom, which is now available. You can stream the title track after the jump. 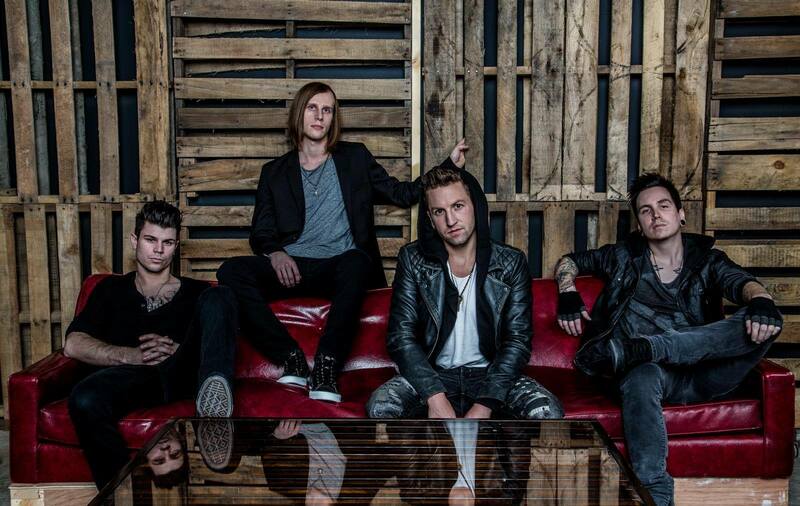 If you like what you hear, you can purchase the album on iTunes. To check out the new DRUGS trailer, read after the jump! DRUGS have announced a surprise winter tour with Eyes Set To Kill and New Medicine. Dates and a trailer after the jump.